The upcoming special legislative session is likely to provide just as many fireworks as the regular session did. Among the most controversial issues on the table is the contentious debate between the House and Senate over "private school choice." 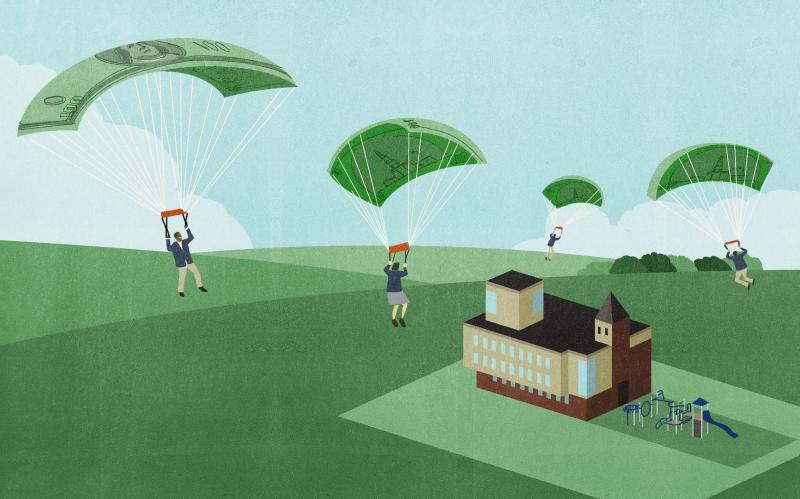 Do low-income, public school students perform better when they're given a voucher to attend a private school? Dallas high schoolers recently debated a topic that's dominated Texas headlines — school vouchers — in the Mayor's Cup, a new high school debate competition organized by the Dallas Urban Debate Alliance. The inaugural event was hosted by Mayor Mike Rawlings and Harlan Crow at Old Parkland Thursday. Texas Lt. Gov. 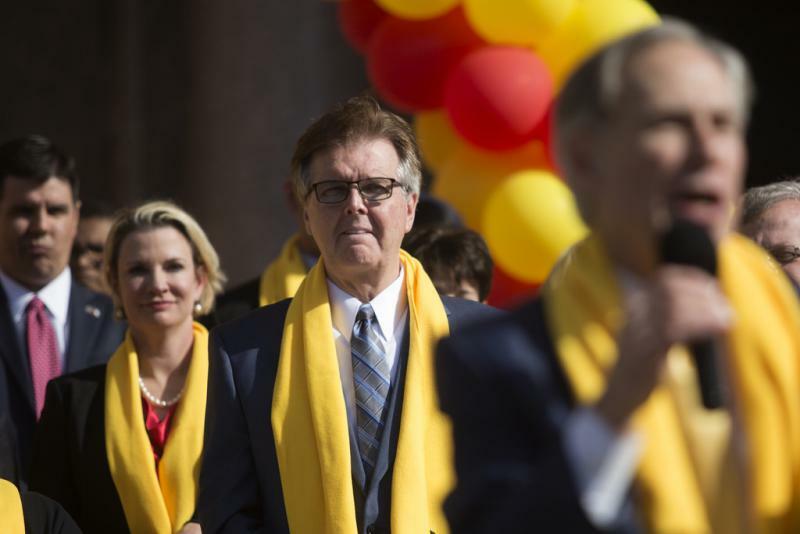 Dan Patrick Asked For A House Vote On School Choice. He Got It. Lt. Gov. Dan Patrick has challenged the House to at least take a vote on the Senate's "private school choice" bill, one of his priorities for the Texas legislative session. The Texas Senate Education Committee plans to discuss a bill next week that would allow parents to use taxpayer dollars to send their kids to private schools. The school voucher program is cited as a way to give students — especially low-income students — access to high-quality schools. State Sen. Don Huffines, R-Dallas, is expressing regret over his tone during a heated exchange he had Monday with a student about school choice. 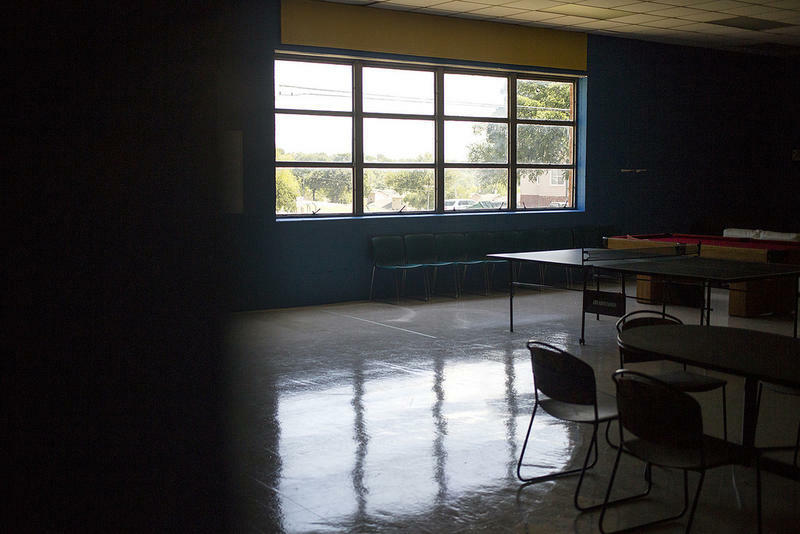 Like schools in the state's large cities, many rural districts in Texas are worried the Legislature will embrace vouchers – which would allow families to get state money to move kids from public schools to private and religious alternatives. They have pretty significant differences with their big-city brethren, though, when it comes to teacher retention and special services for students. Addressing a crowd of cheering supporters on the Texas Capitol's south steps, Lt. Gov. Dan Patrick declared Tuesday that he wanted both the House and Senate to take a vote on his upcoming private school choice bill. When real estate developer Don Huffines narrowly defeated John Carona, Dallas County’s long-serving state senator, in the Republican primary, he promised to take a conservative, tea party approach to issues in Austin. In his most recent book, Fire in the Ashes, celebrated education writer Jonathan Kozol follows some of the nation’s poorest children, from infancy through young adulthood. As part of KERA's American Graduate initiative, Kozol talked about struggles many students face to succeed in school, and obstacles schools confront to teach them.